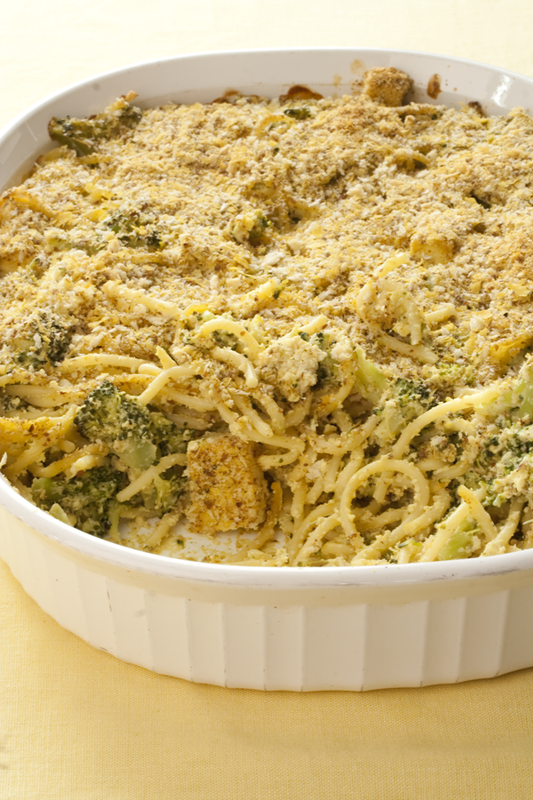 Curry powder infused cream mixed together with spaghetti noodles, broccoli and tofu cubes. 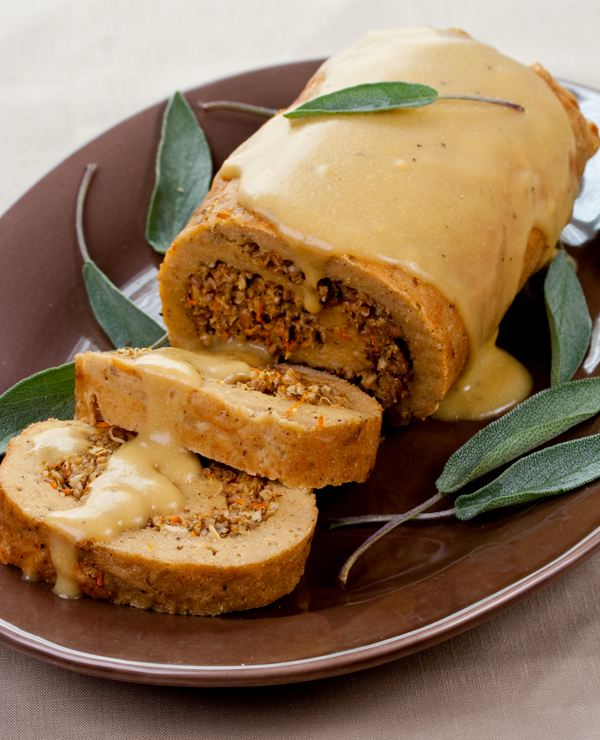 A low fat but delicious and succulent stuffed seitan roast. The roast is stuffed with bulgar wheat, celery, carrots and panko bread crumbs.